Who Are The Legal Geeks? The Master has always set a high bar for being evil. I personally preferred the look of Roger Delgado or Anthony Ainley, but Michelle Gomez as an evil Mary Poppins really took cruelty to a new level as the Mistress. 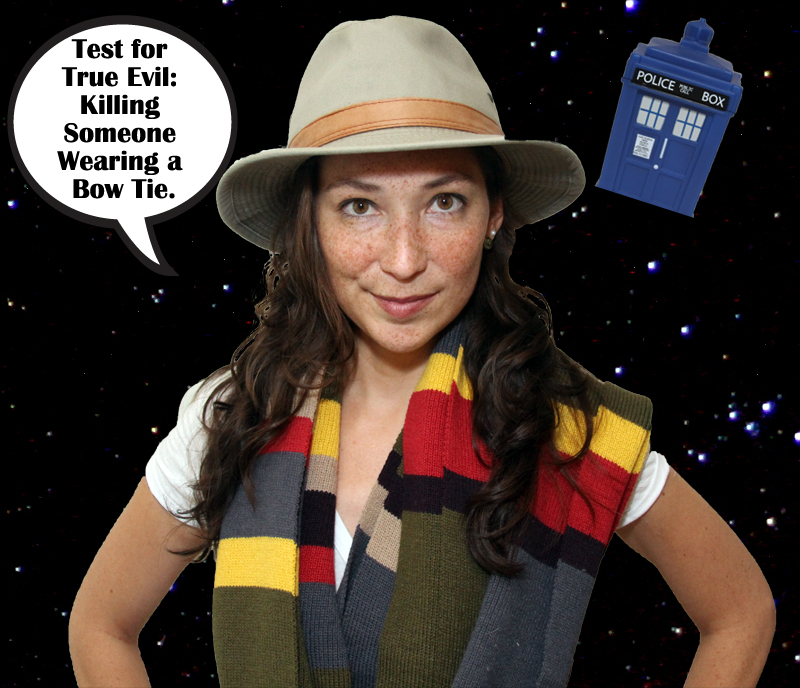 Plus she killed Osgood. 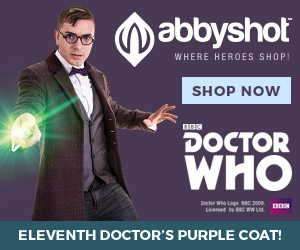 No spoonful of sugar will make that go away, short of Santa Claus being a Time Lord. Missy engaged in kidnapping human minds at the point of death to be stored in a Gallifreyan hard drive, later to be downloaded to corpses that had been upgraded to Cybermen. This unholy mix of Tron and the Matrix creates some strange legal issues. Can you kidnap someone’s mind at death? “Kidnapping” at common law was “the crime of forcibly abducting a person from his or her own country and sending the person to another.” Westlaw Black’s 9th Law Dictionary App. Effectively, the crime was false imprisonment and taking the victim to another country. Id. Missy potentially kidnapped the minds of dying human beings for as long as humans have believed in an afterlife. The number of victims could be in the billions, depending how long she was imprisoning the dead. They would mean anyone who died in the last 5,000 years could be downloaded into a Cyberman and weaponized against the living. Many would agree this is a crime, but not one fully addressed by the law. 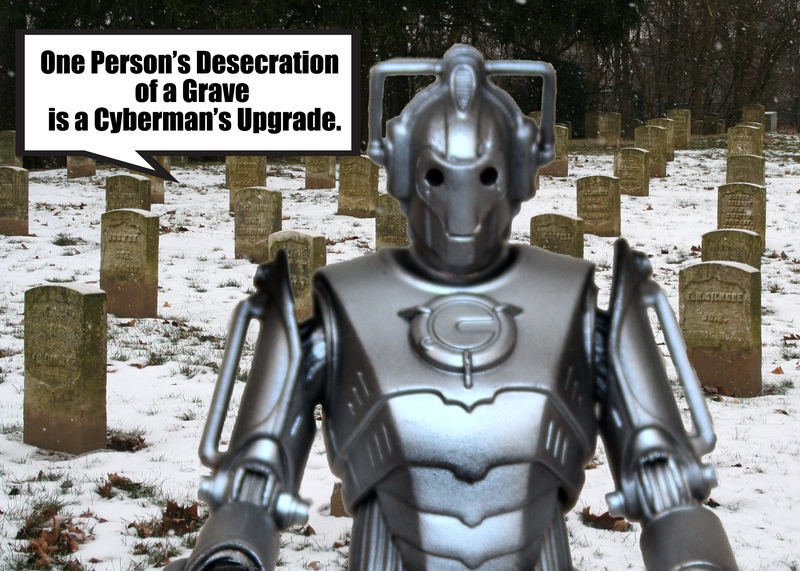 Missy’s conversion of dead bodies to Cybermen also meant she experimented on dead bodies and defiled graves. There are many laws that prohibit removing a corpse from a grave for medical or surgical study. See, State v. Glass, 27 Ohio App. 2d 214, 222-223 (Ohio Ct. App., Brown County 1971), discussing the Revised Statutes of 1880 as Section 7034. There had to be experiments done to convert corpses to Cyberman that would have violated such laws. There are other laws specifically designed to protect human remains from being “disturbed,” which means “the excavating, removing, exposing, defacing, mutilating, destroying, molesting, or desecrating in any way of human skeletal remains, unmarked graves, grave artifacts or grave markers.” W. Va. Code § 29-1-8a(6). Converting dead bodies to Cybermen would qualify as “mutilating, destroying, molesting, or desecrating” the dead. This would be an easier case to prove, because there is actual physical evidence, with human remains across the globe. Now, was Cyber-Brigadier justified in shooting Missy? Yes. Clear and present danger to the entire human race. Good shot, thank you for your service to mankind. Josh Gilliland is a California attorney who focuses his practice on eDiscovery. Josh is the co-creator of The Legal Geeks, which has made the ABA Journal Top Blawg 100 Blawg for 2013 to 2016, the ABA Web 100 for Best Legal Blog and Podcast categories, and was nominated for Best Podcast for the 2015 Geekie Awards. Josh has presented at legal conferences and comic book conventions across the United States. He also ties a mean bow tie. Can the First Order Be Charged with Piracy for the Kidnapping of Torra Doza? How to Prosecute Thanos for Killing Half of All Life? Take Judicial Notice, We're Geeks and We're Proud.